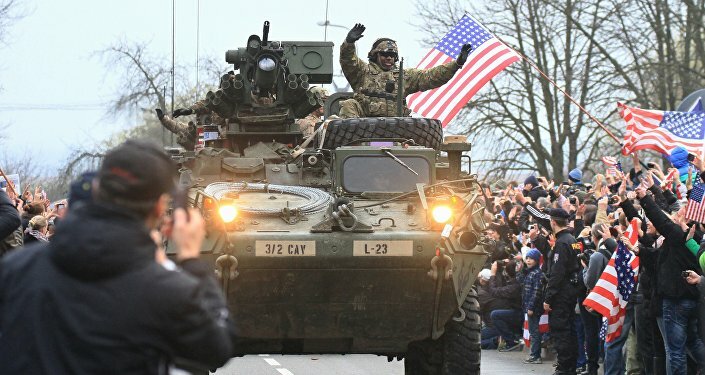 US troops and tanks arriving in Poland as part of the biggest US deployment in Europe since the end of the cold war have drawn the ire of Russia, which has described the move as a threat to its national security. The deployment, part of a strategy agreed at last summer’s Nato summit in an attempt to reassure east European states nervous about Russia, has been put in doubt by the inauguration of Donald Trump. About 1,000 of a promised 4,000 troops arrived in Poland at the start of the week, the Polish defence ministry announced on Tuesday. Their arrival will be formally marked in a welcome ceremony on Saturday. The Kremlin made clear on Thursday it was concerned by the move, which was described by a spokesman for Vladimir Putin as an aggressive step along Russia’s borders. Deployment was originally scheduled for later in the month but a decision was made last month to bring it forward, possibly a move by Barack Obama before he leaves office to try to lock the president-elect into the strategy. While relations between the US and Putin have deteriorated since the takeover of Crimea from Ukraine in 2014, Trump has signalled a willingness to work with Putin and said he would not necessarily stand by Nato commitments to defend all members. At a press conference on Wednesday, Trump added a caveat, saying it was not a given that he would be able to work with Putin. As well as US troops, hundreds of armoured vehicles and tanks have been flown from the US to Germany for transit by rail and road to Poland and elsewhere in eastern Europe. The US is sending 87 tanks and 144 armoured vehicles, as well as troops. The commander of US land troops in Europe, Lt Gen Ben Hodges, said in December when announcing the accelerated deployment that the troops would arrive in the German port of Bremerhaven on 6 January and would immediately be deployed to Poland, the Baltic states and Romania. 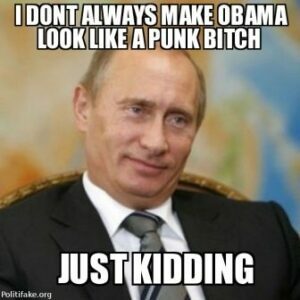 “I’m confident in the very powerful signal, the message it will send [that] the United States, along with the rest of Nato, is committed to deterrence,” Hodges said. The UK is also contributing to the buildup of Nato forces in eastern Europe. The UK formally took command this week of Nato’s response force, made up of 3,000 UK troops plus others from Nato who will be on permanent standby ready to deploy within days. The contributing countries include the US, Denmark, Spain, Norway and Poland.